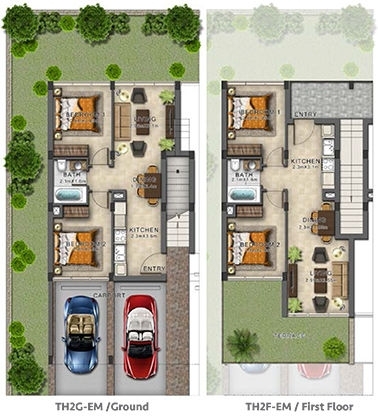 EVO Villas are being structured by Damac Properties and is a new Dubai off plan development within Akoya O2 community. Akoya Oxygen is in the heart of new Dubai with array of entertainment and leisure amenities. 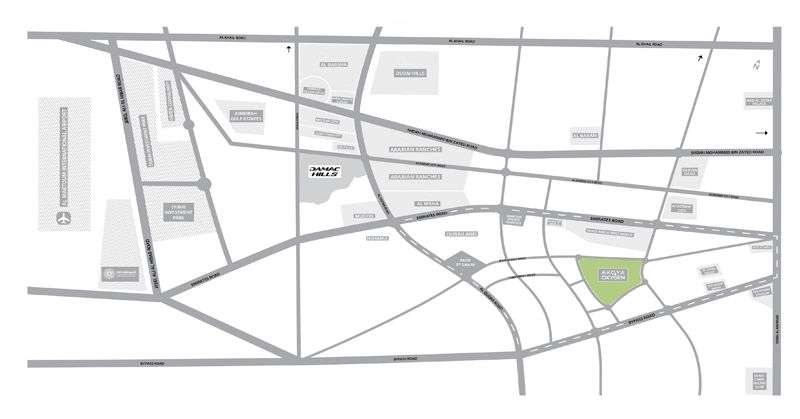 It is also close to major business centres, road networks and landmark attractions. The Evo Townhomes was launched in 2017 and is finalized to be completed by December 2021. 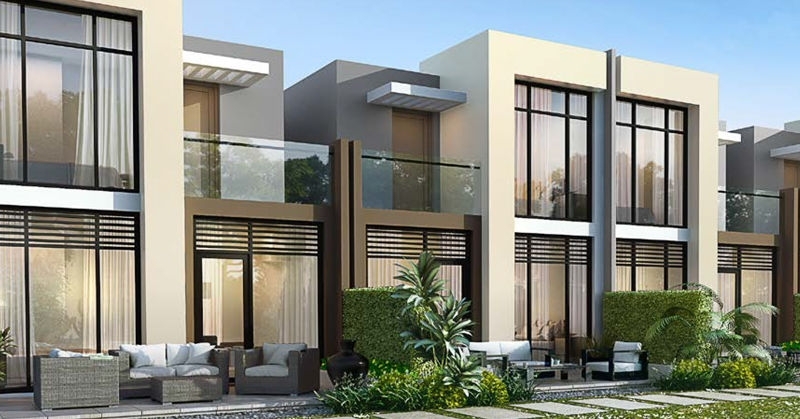 EVO townhomes isfeaturing two bedroomVillas at "Akoya Oxygen" - the location of the Trump World Golf Club Dubai.EVO villas in Akoya Oxygen starting with price of only AED 699,000. Evo Townhomes offers a private garden or terrace to bask in the sun. 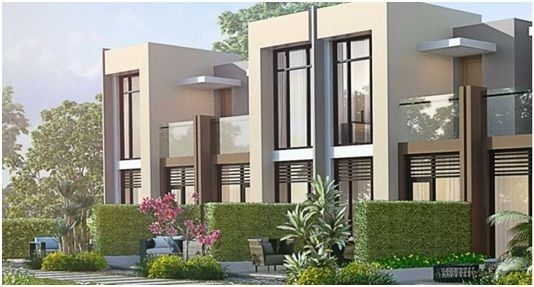 These affordable townhomes include a private garden or terrace and it is ideal for those who are looking for an affordable living opportunity in Dubai. EVO isa green residential address of international standards, the project is enveloped by a massive assortment of trees and plants. This community features acres of green escapes, an international golf course with a world-class academy. Damac Properties is a leading luxury developer in Dubai. Damac Properties compromise of projects like mansions, luxurious apartments villas and retail centre. Damac Properties introduced the 42 million square foot AKOYA by DAMAC on May 2013. 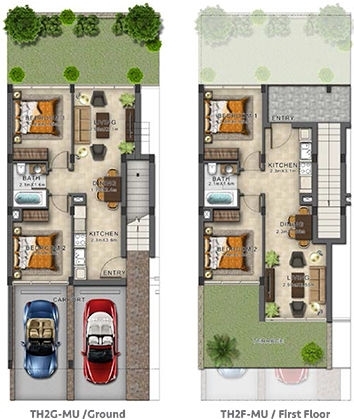 It is a second residential development in Dubai. DAMAC Properties has been at the forefront of the Middle East’s luxury real estate market for more than twelve years. The developer have worked with other prestigious names such as Versace, TRUMP and FENDI and proud to be a part of Dubai World Centre. 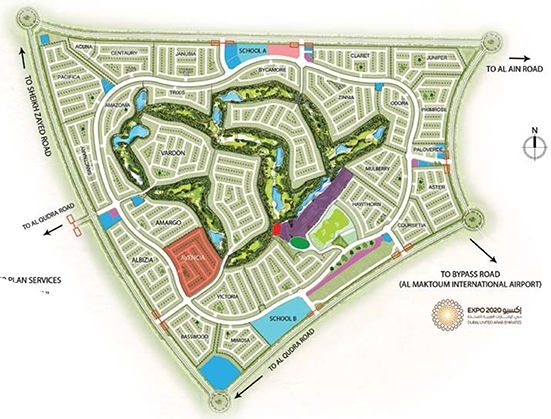 Damac EVO Townhomes are located in vicinity of an international standard golf-course. 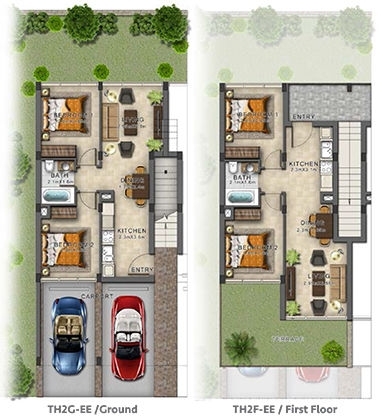 EVO Villas by Damac group offer a newly planned unit with numerous latest amenities. EVO Villas are accessible through major roads around the complex. EVO Villas are dynamic and in the lap of nature. The mainly attractions of living in Akoya Oxygen include an international golf community that features an 18-hole golf course and a world-class academy, pro shop also a Vista Lux and a mangnificient retail strip which run through the neighbourhoods. EVO project showers recreational and lifestyle facilities in and around the complex such as cafes, children’s playground, community hall, dining facilities, disabled accessibility, entertainment venues, fitness centre, golf zones, hotel standard services, laundry services, nature and park centres, adequate parking, school and nurseries, security provisions, shopping hubs, spa, swimming pool etc.